Clad in a leather jacket, skinny jeans and a multi-colored Nike Flyknits, Angeline Tham stood out in an audience dressed mostly in formal wear at the plenary hall of the Philippine International Convention Center (PICC) in early October. 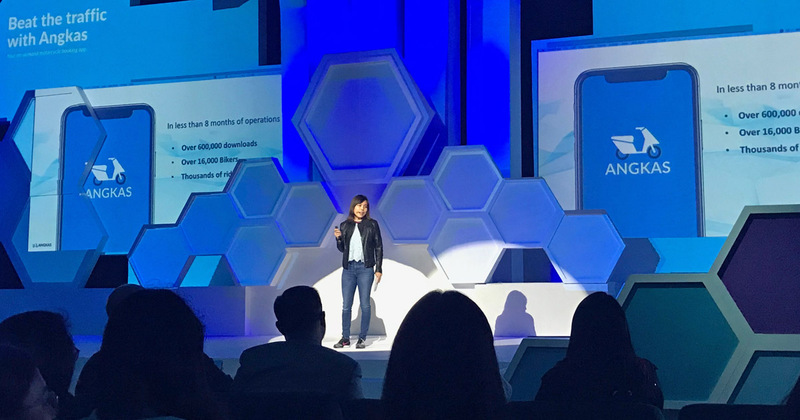 She spoke at the closing presentation on the second day of the Internet and Mobile Marketing Association of the Philippines (IMMAP)’s flagship event, DigiCon 2018 summit. If she looks dressed for a two-wheel ride through Metro Manila’s mean and congested roads, that’s hardly surprising. 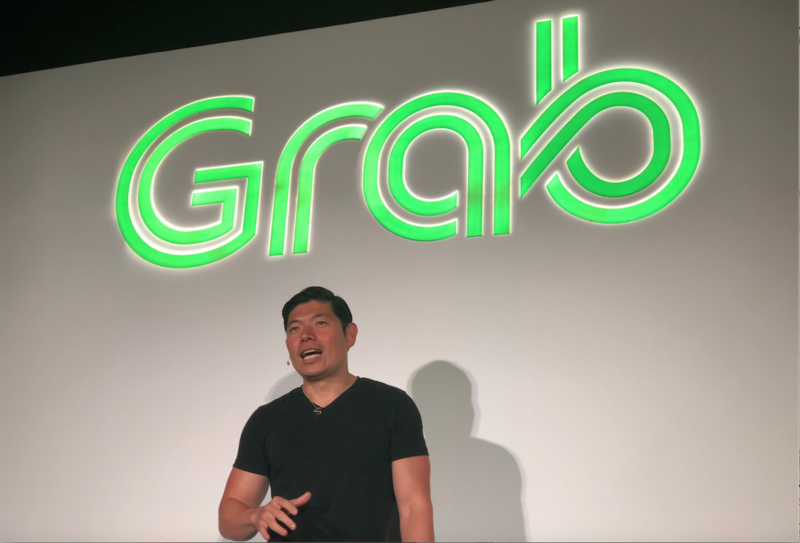 The 36-year-old Singaporean is the CEO of Angkas, the Philippine motorbike-hailing startup that’s helped thousands of commuters make it from home to work, and vice versa, when other public transport options can’t cope with rising demand and the metropolis’ worsening traffic woes. Like motorcycles that are able to weave in and out of narrow lanes even in the most congested roads, Angkas managed to keep going as a business despite heavy obstacles placed along its path. In November 2017, 11 months after Angkas began operations, the startup’s motorcycles were banned from ferrying passengers by the Land Transportation Franchising and Regulatory Board (LTFRB). The regulatory body said that the country’s laws didn’t include motorcycles and scooters among the public utility vehicles that can transport passengers. 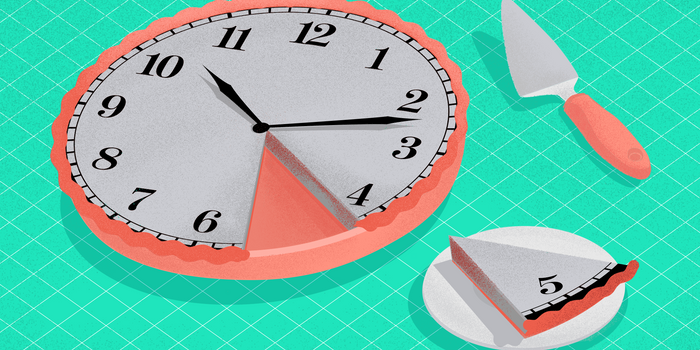 That kind of a regulatory blow may have proven fatal to most startups. But by adopting an agile and flexible approach to doing business, Angkas not only survived but even thrived. Angkas founder Angeline Tham delivered the closing speech on the second day of DigiCon 2018 in October. It was the startup executive's first public presentation as the company's CEO. “Angkas is back!”, Tham exclaimed when spoke before the IMMAP’s DigiCon 2018 Summit on October 4th. A month earlier, in August, the startup won a judicial reprieve from the LTFRB order when the Mandaluyong City Regional Trial Court granted the company behind Angkas, DBDOYC Inc., a writ of preliminary injunction. Of course, Angkas never really left or shut down operations after the adverse LTFRB order in November 2017. It merely pivoted from ferrying passengers to carrying parcels using the same mobile app and platform and the same set of motorcycle drivers. “It definitely helped keep the drivers’ morale high,” Tham said in an interview with Entrepreneur Philippines weeks after her presentation at DigiCon 2018. The company did not have to tweak its system much to shift its operations from carrying people to things. To make things simple, the fare system was maintained. This meant the base fare was kept at Php50 for the first two kilometers, with only Php10 to Php11 charge for every additional kilometer. It also helped that its shift came at an opportune time as they decided to start real-time deliveries during the thick of the Christmas season, just when people were making last-minute orders of gifts and goods. The shift to parcels helped drivers earn the kind of money they made ferrying passengers. Not surprisingly, most of the Angkas’ 15,000 driver-partners remained. If drivers average Php1,500 worth of income a day, that gives them Php30,000 worth of earnings a month, if they choose not to work on weekends. That is already double than what minimum wage workers receive. Moreover, the business helped the once unregulated motorbike taxi drivers develop pride in the work they do. When the Mandaluyong court issued the order that allowed Angkas to pick up passengers again, the startup took less than a month to tweak its operational systems to be able to ferry human riders again in addition to carrying small parcels. By September, it was ready to accept bookings from commuters, who were desperate for a fast, reliable and affordable transport service amid Metro Manila’s worsening traffic problem. Angkas now has over 20,000 motorbike riders on its platform. By October, the number of motorcycle drivers who have signed up with the startup grew to 20,000 while the app was downloaded over a million times in iOS and Android phones. Before it halted its passenger service in November 2017, the company was booking around a thousand trips per week. That has “significantly grown” by this time, according to Tham. The service is now also available in Cebu, General Santos City and Cagayan de Oro City. What the Angkas CEO finds most surprising in the Philippines is the strong policy and regulatory bias against motorcycle taxis, which stands in sharp contrast to the rest of Southeast Asia. That bias also goes against the predominance of motorcycles as the primary means of transport of low-income and even middle-class Filipinos. She cited a Social Weather Services (SWS) survey that found there are nine million unregistered motorcycles in the country and an additional five million registered with the Land Transportation Office (LTO). Indeed, according to the Bangko Sentral ng Pilipinas (BSP)’s Consumer Finance Survey in 2014, 60.3 percent of Filipino households that owned a motor vehicle possessed a motorcycle while 25.7 percent owned a tricycle. In contrast, only 16.2 percent owned a car, Asian utility vehicle or sports utility vehicle. Despite the predominance of motorcycles as a mode of transportation, regulators and policy makers are hesitant to allow motorbike taxis on the country’s major roads because of high levels of accidents involving two-wheelers. “They keep saying 50 percent of road accidents are due to motorbikes. If it’s so dangerous then why not just take them completely away from the road?” she asked rhetorically during her presentation. 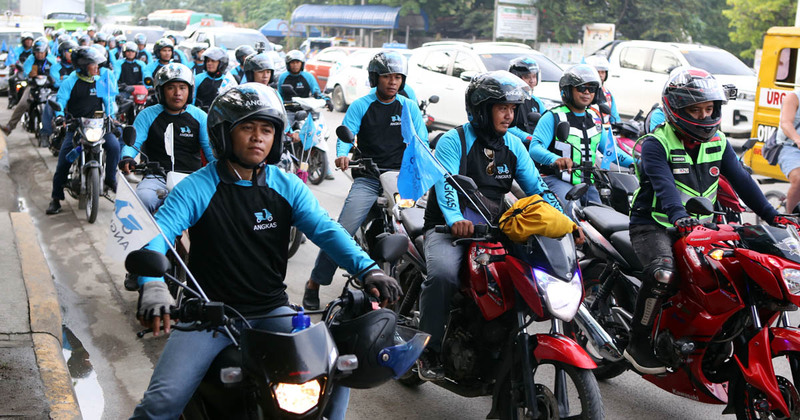 The worry over the role of motorcycles in accidents, whether justified or not, has stalled the progress of legislative attempts to legalize and regulate motorcycle taxis. Since 2008, three House bills have been submitted seeking to regulate and legalize motorbikes used for transportation but none have been made into law. Fully aware of the widespread concern over accidents involving motorcycles, Tham said Angkas, from the start, has adopted tough standards in accepting and training motorbike drivers. For one, they only consider applicants with no less than two years of driving experience. The bikes must not be older than seven years. Before they get on-boarded to the platform, Angkas drivers have to undergo rigorous training that most applicants end up failing on their first try due to its strict conditions. Successful applicants are also required to undergo training with the company, a program created with Honda Safety Driving Center, one of only two such training facilities in the Philippines, and pass both the written and practical examinations afterwards. The tests usually last several hours. According to drivers interviewed by Entrepreneur Philippines, some applicants arrive at the Angkas office at six in the morning and finish the exams by one in the morning the next day. “Actually, at least 70 percent don’t pass our practical exams. We really make sure that the drivers we bring on the road know how to drive,” Tham explained, adding that many drivers end up retaking the tests. She estimates that Angkas has already trained at least 60,000 motorbike drivers though it has accepted only 20,000 of them as of now. All drivers are also given their own helmets once they start using the Angkas app. 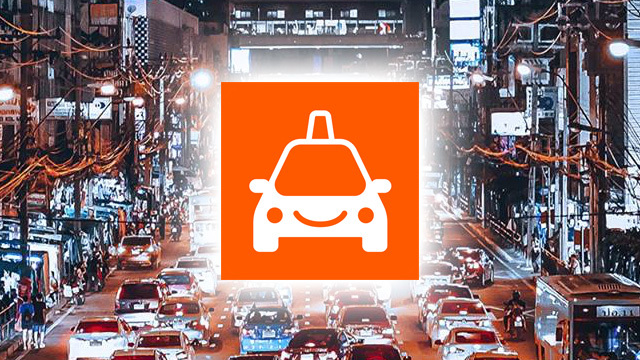 Moreover, both the driver and passenger are covered with insurance of up to Php200,000. But aside from the regulatory uncertainties, Angkas is also set to compete against Indonesia-based Go-Jek, which has expressed intention to set up shop in the country in numerous occasions. In fact, LTFRB Board Member Aileen Lizada said in August that Go-Jek had already filed an application for a provisional authority (PA) or temporary permit to operate in the Philippines. Related: Did LTFRB Just Thwart Go-Jek’s Plans to Enter PH and Compete vs. Grab? 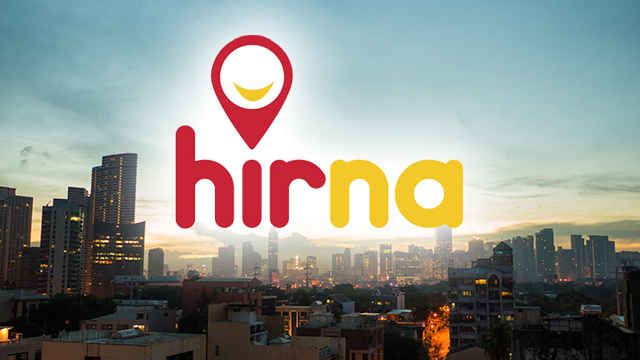 The company first started as a bike-hailing app in Jakarta before expanding to car-hailing and logistics. It’s one of the biggest of its kind in Southeast Asia, with equity support from Google of the US and Tencent of China. Lizada has expressed worry over Go-Jek’s possible entry, saying she is concerned about the fate of local transport network companies because of the Indonesian startup’s size. “My apprehension is this: Go-Jek is too huge for the Philippines. It will wipe out our homegrown TNCs,” she warned in remarks before a legislative hearing. One reason Tham isn’t fazed too much by the prospect of competition is because of the startup’s lean and efficient operations. When Entrepreneur Philippines interviewed her, the Angkas CEO was working from a co-working space in Mandaluyong City that served as the startup’s temporary headquarters. Only a third of the company’s 60-people strong staff are with her on a day-to-day basis, most of whom are tasked to work on the app’s backend support. 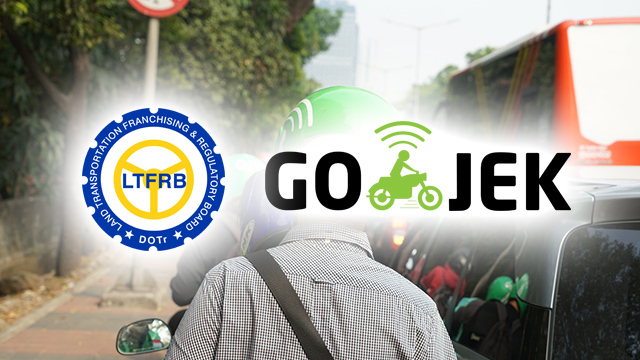 Did LTFRB Just Thwart Go-Jek’s Plans to Enter PH and Compete vs. Grab?